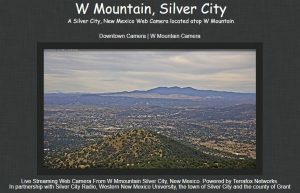 LivefromSilver.com W Mountain Camera is Live! Home/Promotional/LivefromSilver.com W Mountain Camera is Live! The new camera is live! 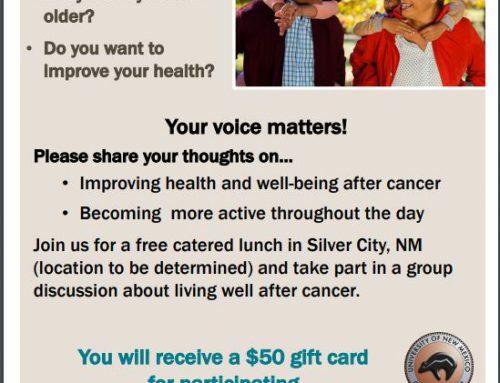 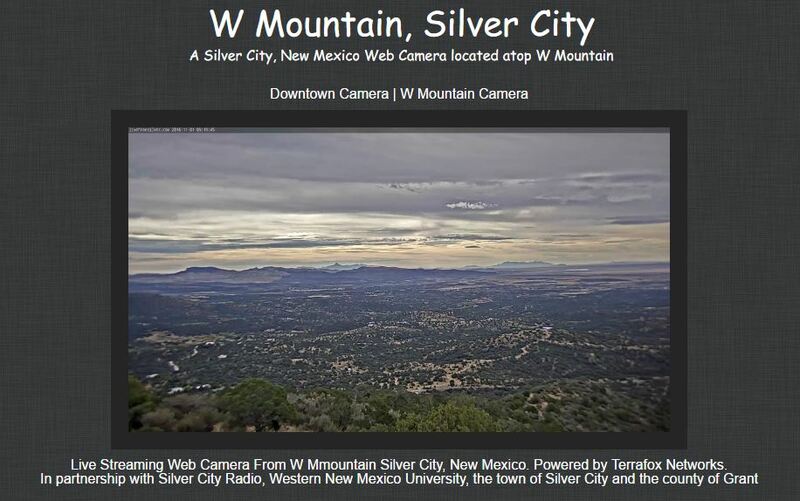 Log on to www.livefromsilver.com, select the W Mountain link, and enjoy the panoramic view of Silver City and the surrounding area.